The Westerly Storm Cruiser is an excellent example. 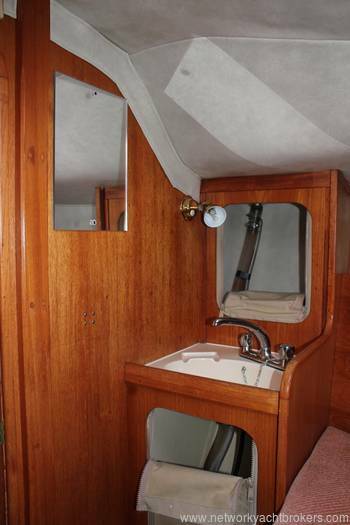 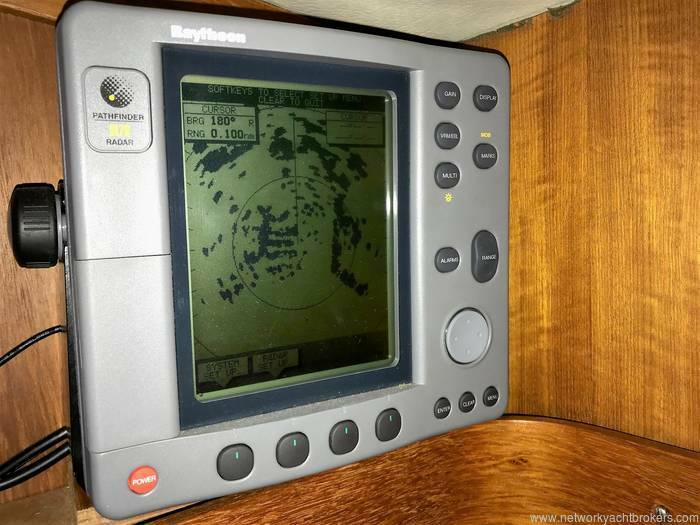 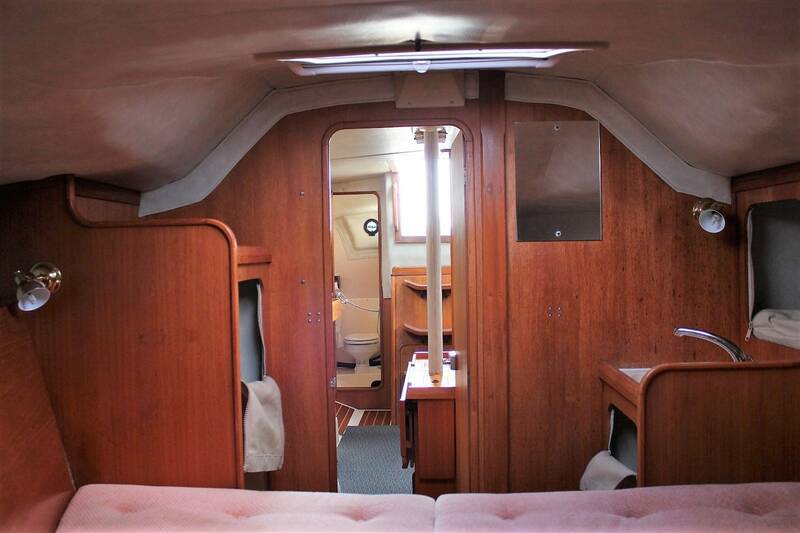 Built-in 1990 in the UK by renowned yacht builders ‘Westerly’. 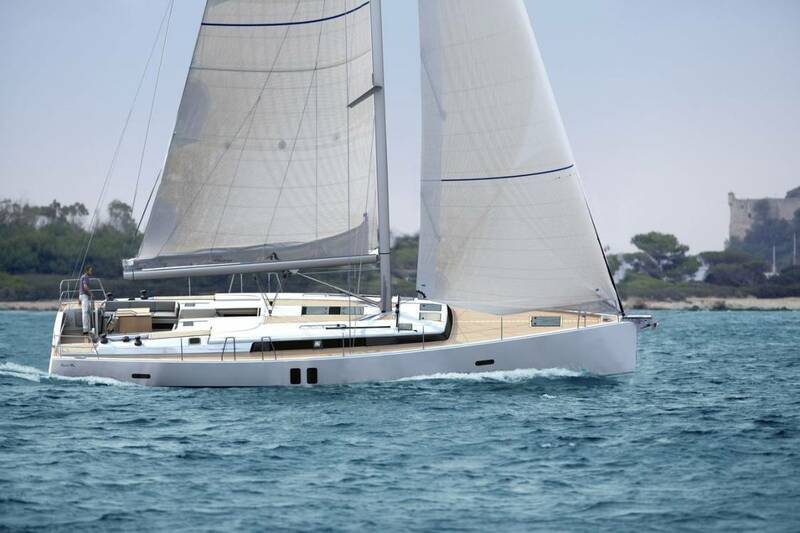 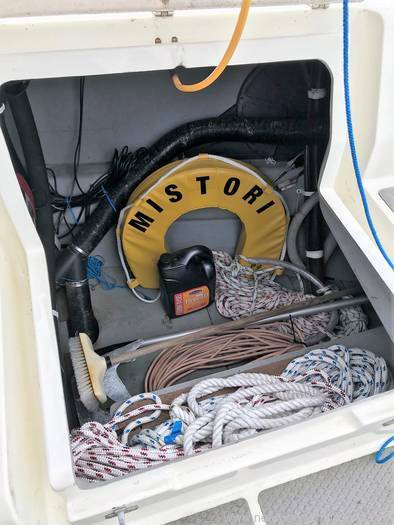 “MISTORI” is an exceptional yacht, as she is one of only nine Westerly Storm cruisers built with a fin keel. 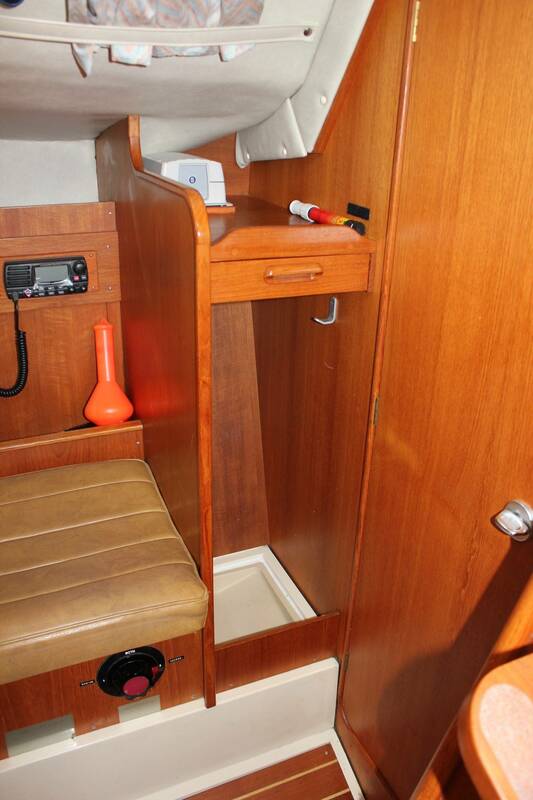 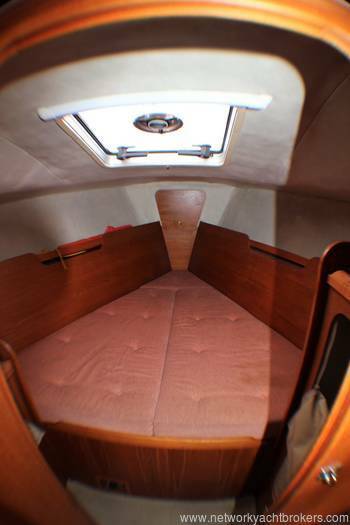 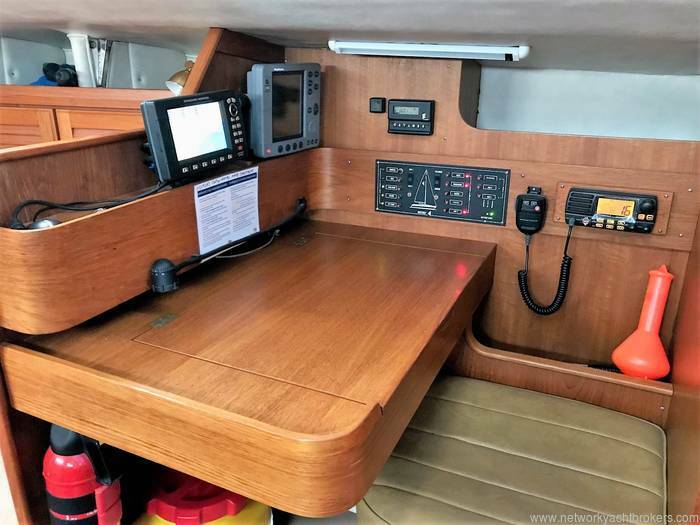 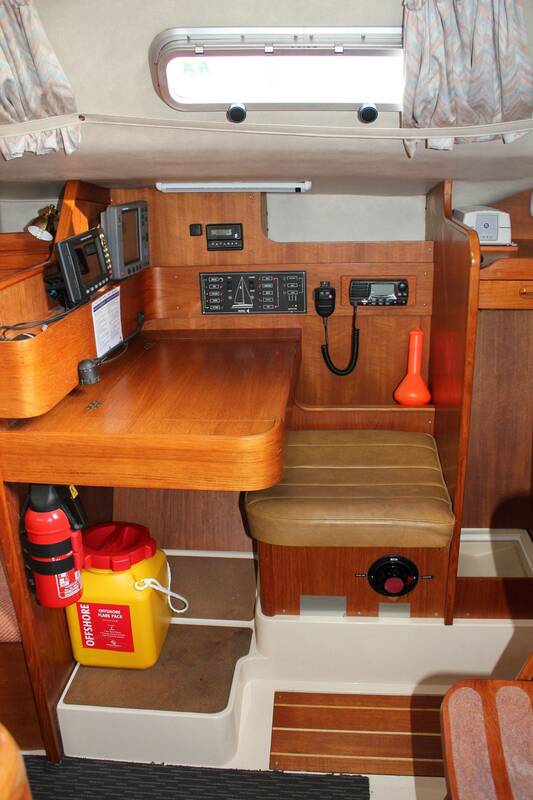 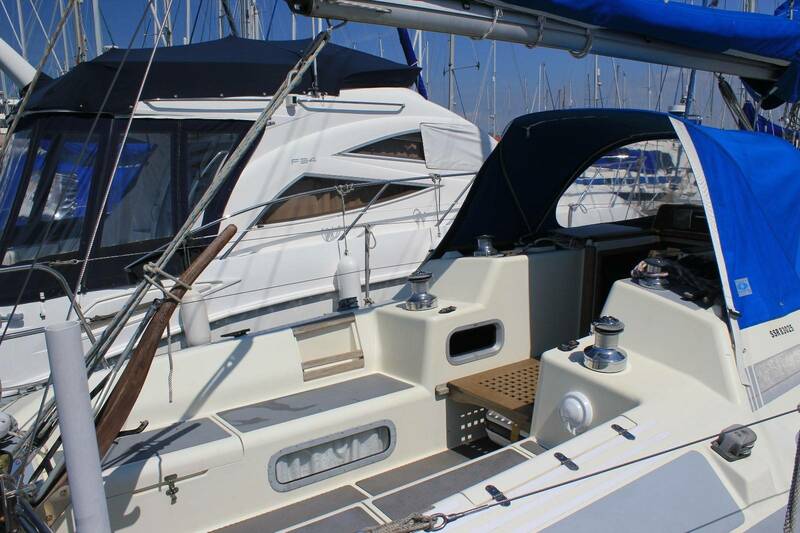 All other storm cruisers are fitted with the bilge keel profile. 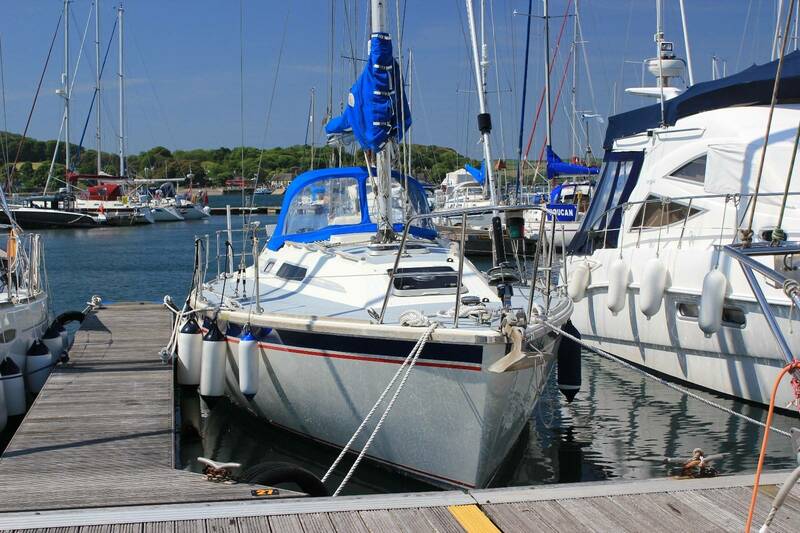 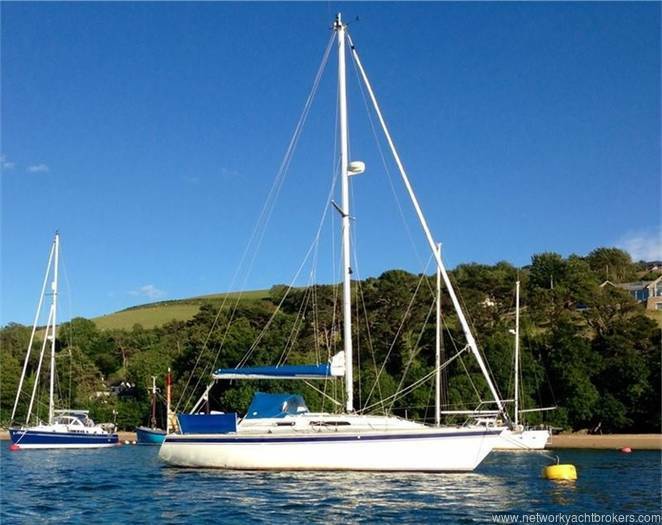 This Westerly Storm has clearly been well loved throughout her lifetime by all owners. 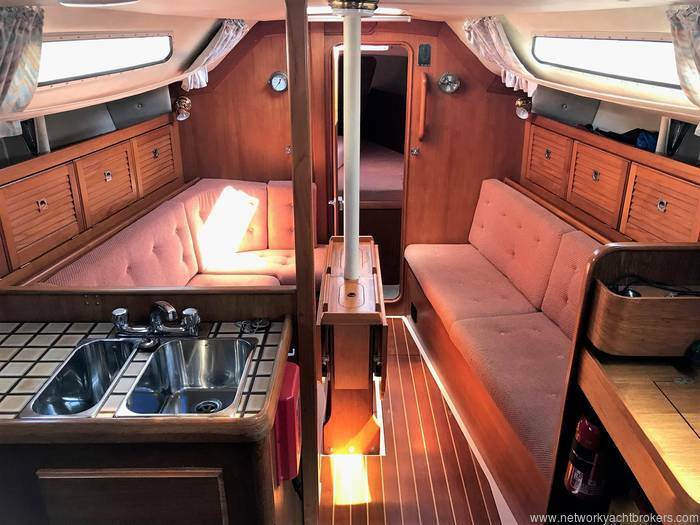 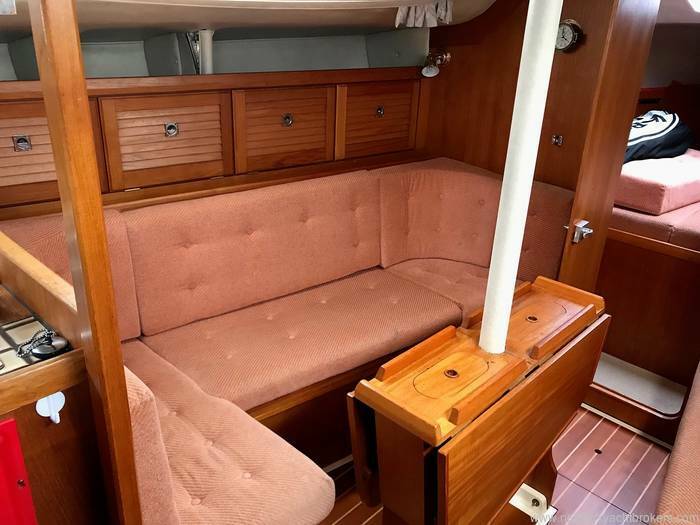 Purchased by current owners in 1997, MISTORI has lived up to the Westerly name of being a reliable, dependable, and fast cruising yacht in all weathers. 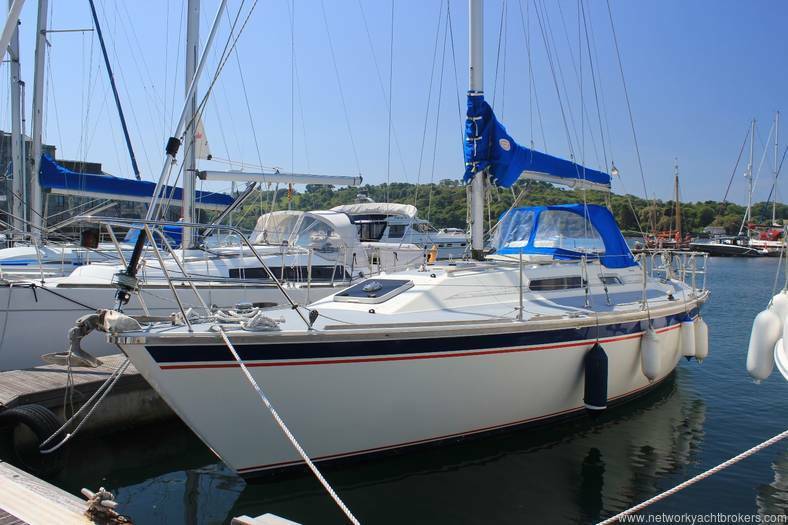 During the current owners 20-year ownership, they have upgraded her appropriately during this time. The list of upgrades is long, and you can see what has been done when you read through the specification. Most recently the cutlass bearing, standing rigging, seacocks and some of the electrics have been renewed. 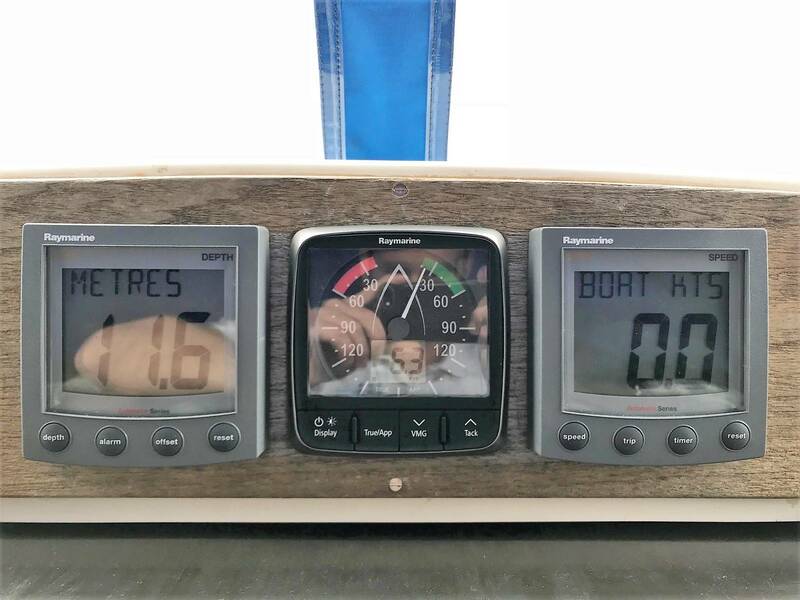 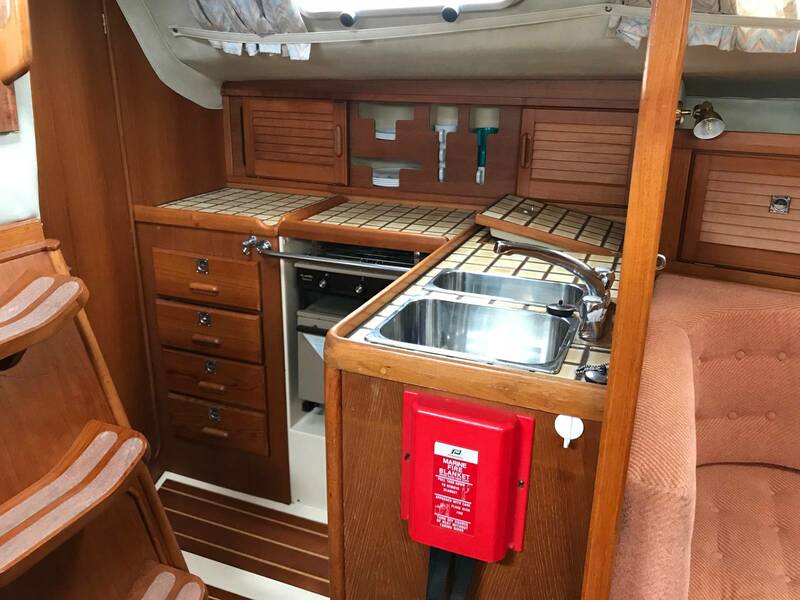 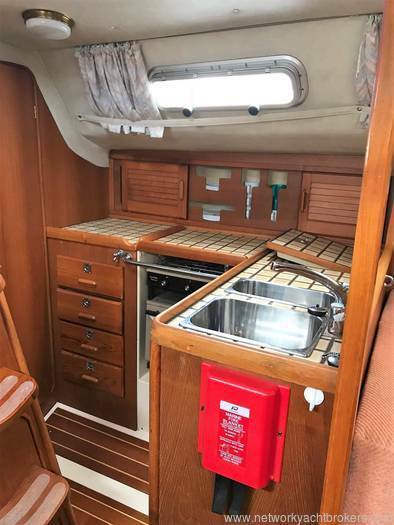 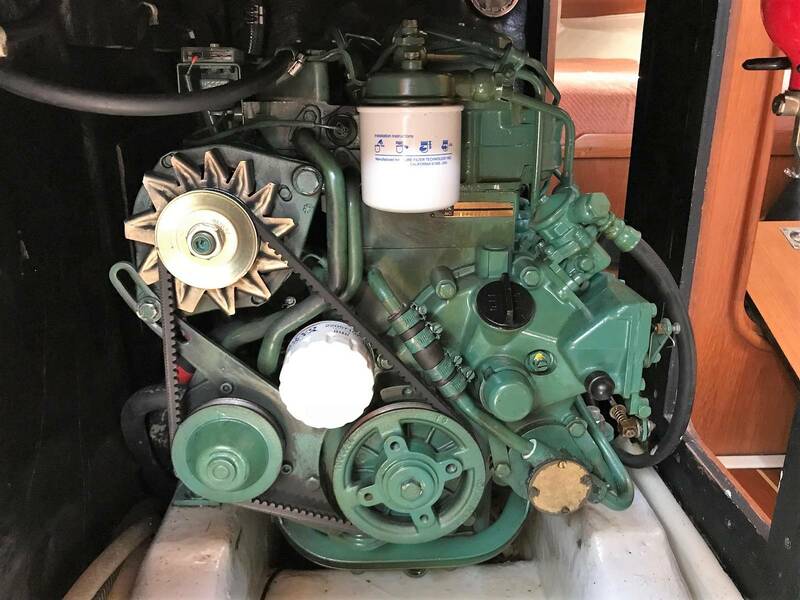 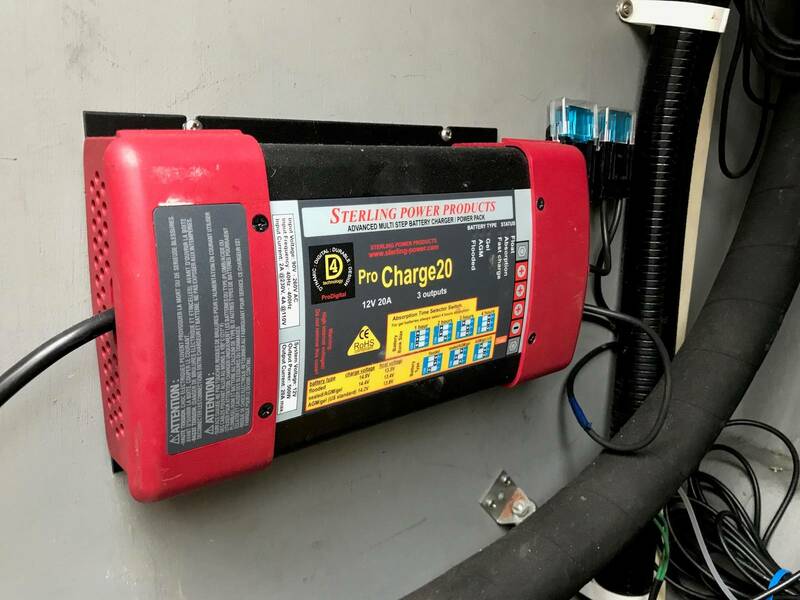 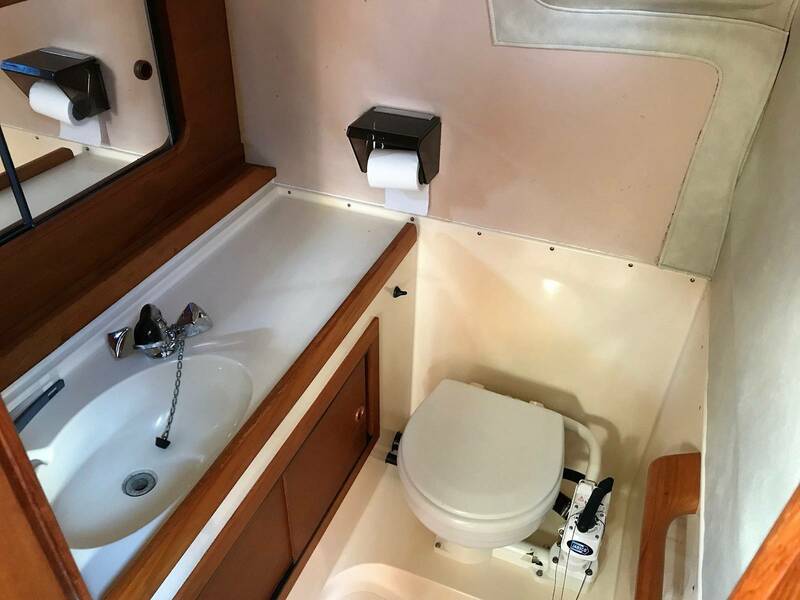 The very well known headlining issue with Westerly Yachts has been addressed on this Storm 33; the headlinings were replaced entirely in 2010! If you would like to view this yacht contact our sales team today, you wouldn't want to miss out on this excellent example!! 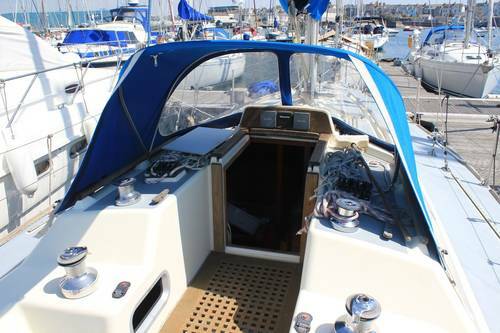 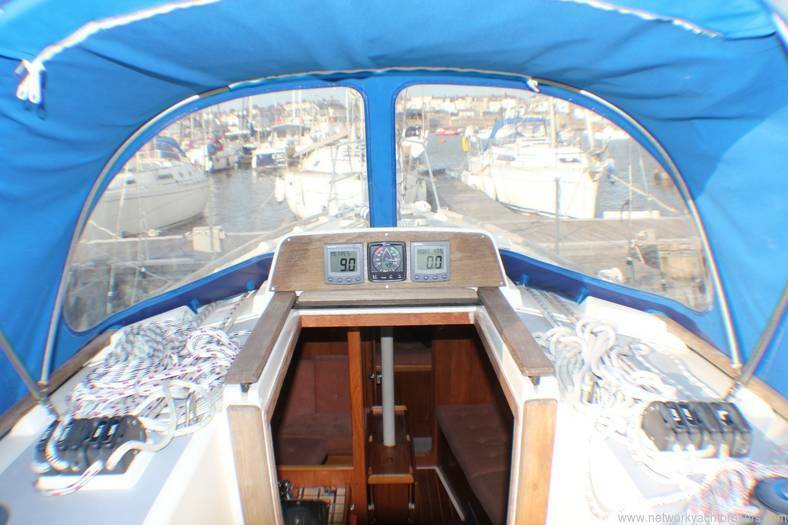 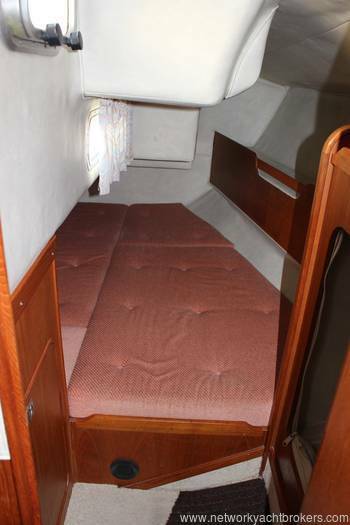 Before us buying Mistori in 1997 she had two previous owners who had only used her lightly. 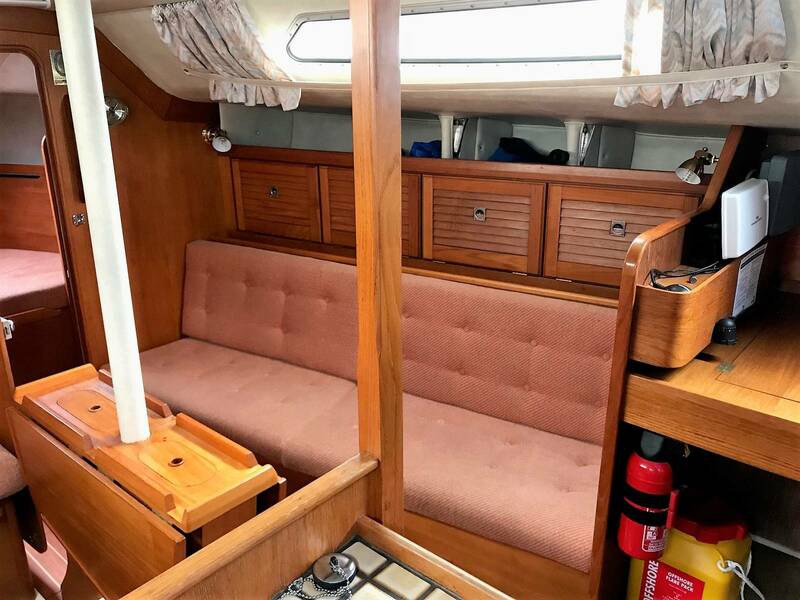 We have been delighted with her and have sailed her in the Bristol Channel, the West country and have also sailed to the Channel Islands many times. 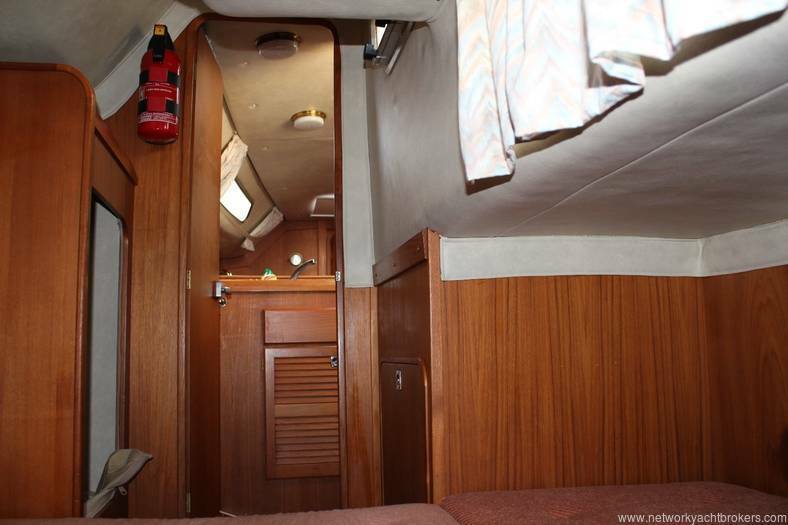 We have continued to maintain and update her regularly. 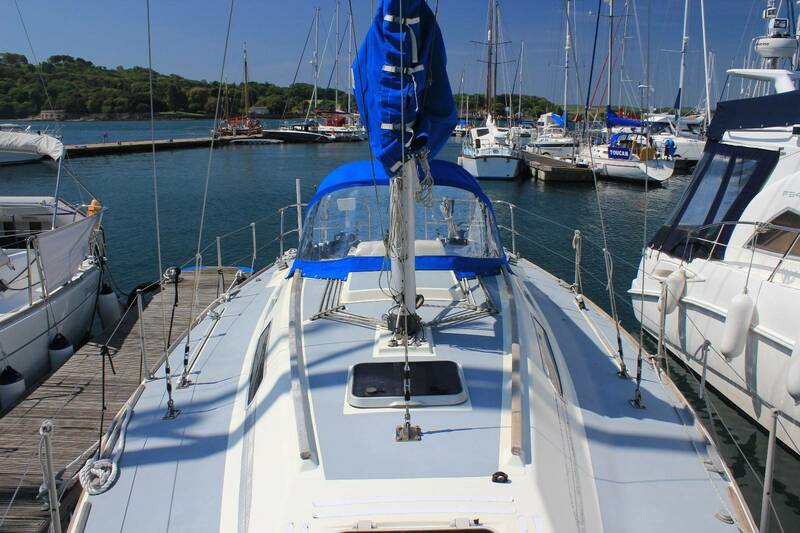 She is a lovely yacht to sail, and you feel secure in her whatever the weather. 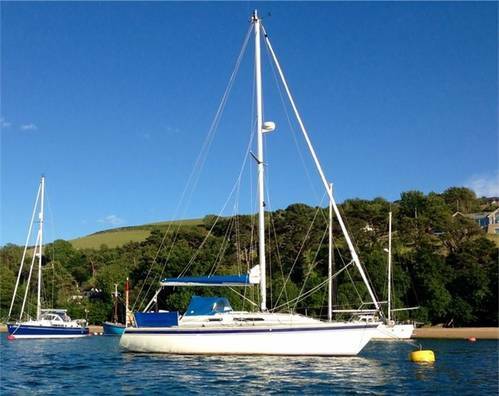 We are very sorry to part with her but we have bought a larger boat and sadly cannot keep her. 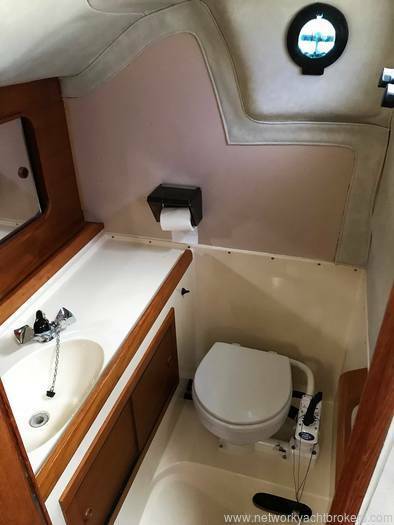 Manual foot pump available for cold water. 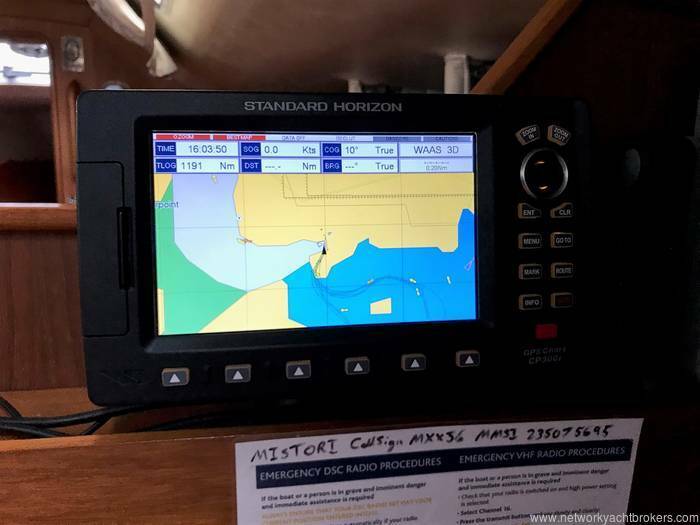 Standard Horizon Quest x GX1500E Fixed DSC VHF transceiver with remote Standard CPM25 RAM speaker/mic in the cockpit. All interior lights converted with LED lamps! 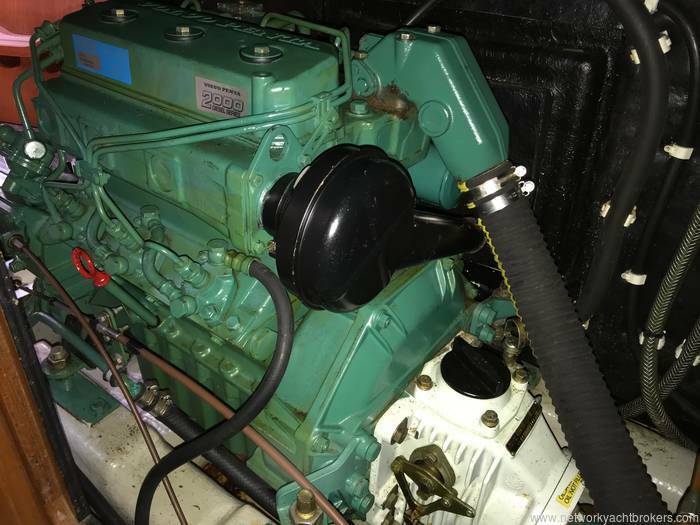 All of the safety equipment listed is included in the sale but the vendor offers no warranties on service dates etc of said items. 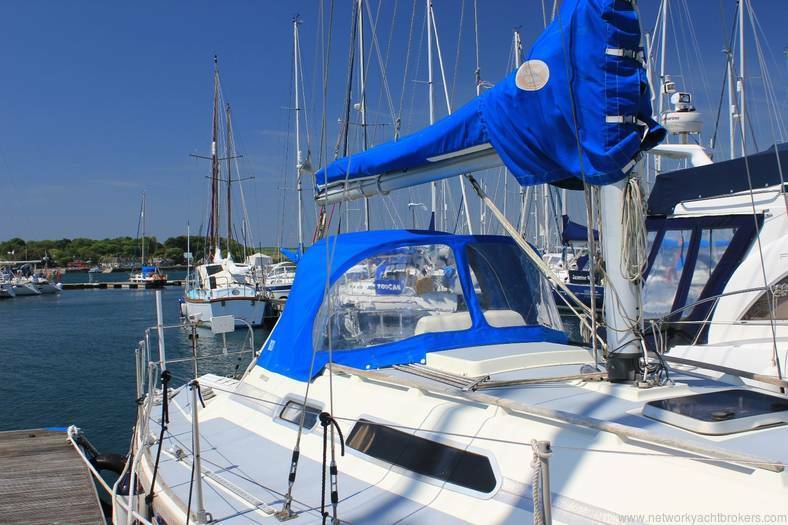 The purchaser must service the safety equipment & ensure that it is appropriate for his purposes.